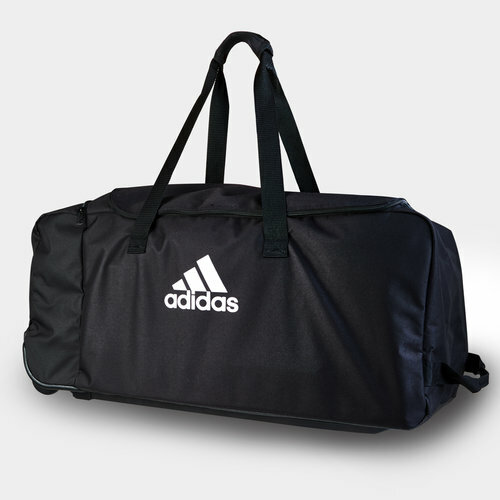 Guaranteed to help match and travel days run smoothly use this adidas Tiro Wheeled Duffle Bag in Black and White. This wheeled adidas travel duffel has the volume to haul everything a player needs. This large sized duffel bag will have your kit and match day essentials organised. 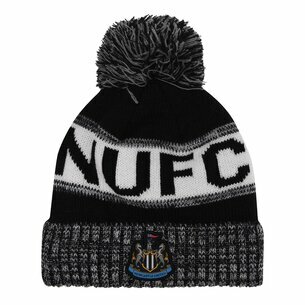 Pack your belongings away for easy travel and holding whether it's training or match day. The main compartment features a dedicated mesh zone to separate clean from dirty gear. The multiple pockets help keep valuables easy to find whilst the bag comes coated for all-weather durability. For added ease, while transporting this bag has wheels.